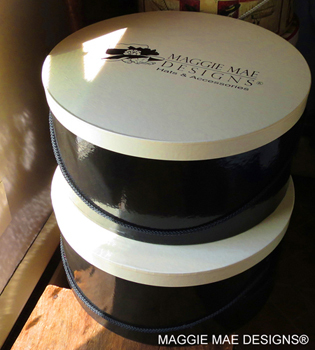 Each and every hat at MAGGIE MAE DESIGNS® is individually handcrafted just for you by Cape Cod-based couture milliner, Sally Faith Steinmann. 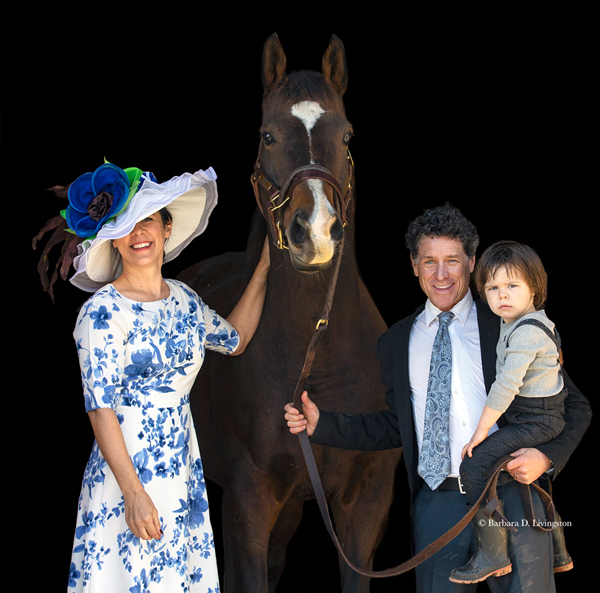 Whether you need a special hat for a wedding, the Kentucky Derby, Saratoga, Royal Ascot, garden party or a fancy tea, Sally will work with you to create that perfect chapeau that will match not only your outfit but your individual needs and sense of style as well. 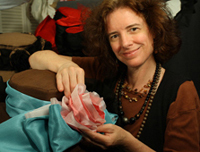 As you browse through the many hat collections here at maggiemae.com, please keep in mind that all hats are created-to-order and custom ideas are encouraged. 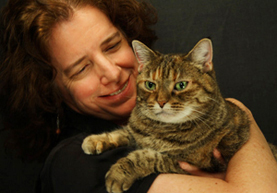 Email Sally anytime with your creative ideas! 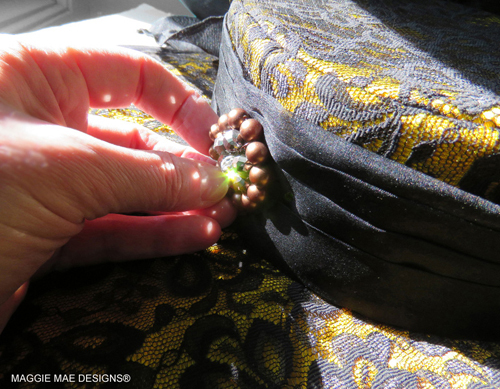 If you would like to work with couture milliner, Sally Faith Steinmann on a custom hat design, please click on the photo above to learn more about this exciting process!